For downloading our FREE resource on DiSC®! It will be delivered to your inbox soon. 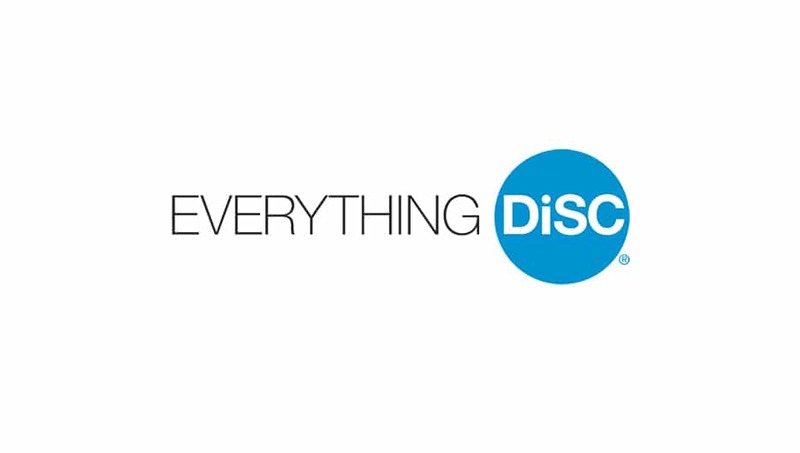 While you wait for the email here is a video with more information on DiSC®! If you have any questions please reach out!